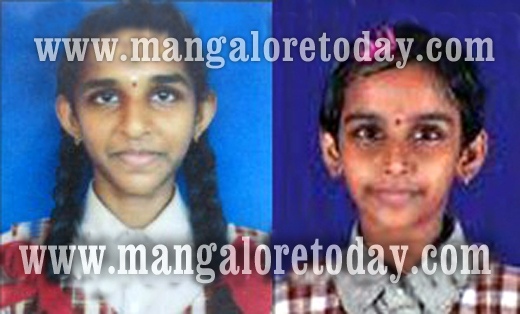 Kasargod Apr 22, 2016: Two young sisters drowned in a pond at Chittarikkal in Kasargod. The incident took place on 21 April, Thursday. The deceased are Rajalaxmi(12) and Jayashree(9). Rajeev and Shija are the parents of the deceased. It is said that Rajalaxmi and Jayashree along with their grandfather had been to a pond for bath in Chittraikkal. Jayshree got into the pond for bath first started drowning . Seeing this elder sister Rajlaxmi jumped to rescue her but she too drowned. They began to scream for help on hearing locals rushed to rescue them but their effort went in vein. The case has been registered in Chittarikkal police station. How sad? The parents always care for the children and scold them. The children misuse the grandparents liberty.